The Briver Blackhead - or also known by the names: Tete Noire de Brive, Briver Schwarzkopf, Testa Nera in Brive, Бриверский черноголовый - a variety that has long been developed, derived from Brive and vicinity (Francis). 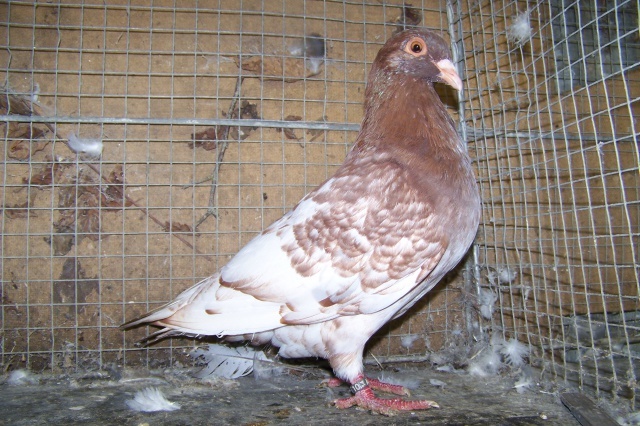 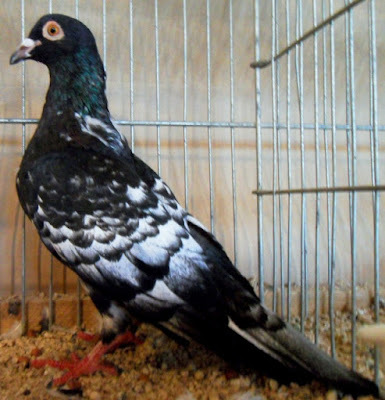 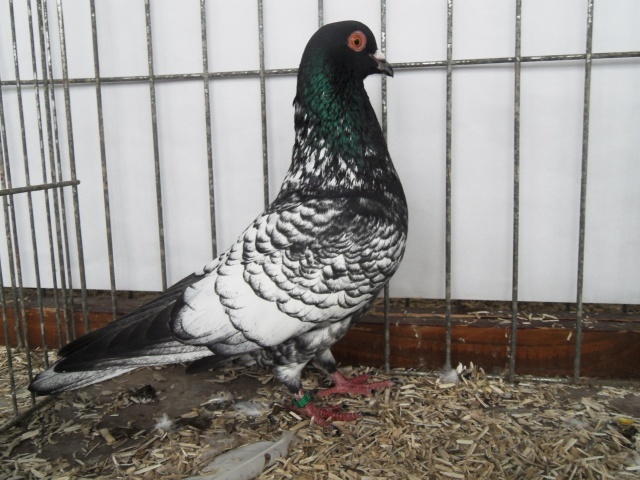 Varieties are classified into types Utility pigeons expressed as "Massenger pigeon". By default Francis, this variety was only recognized in 1978.